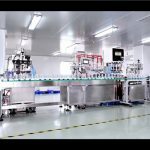 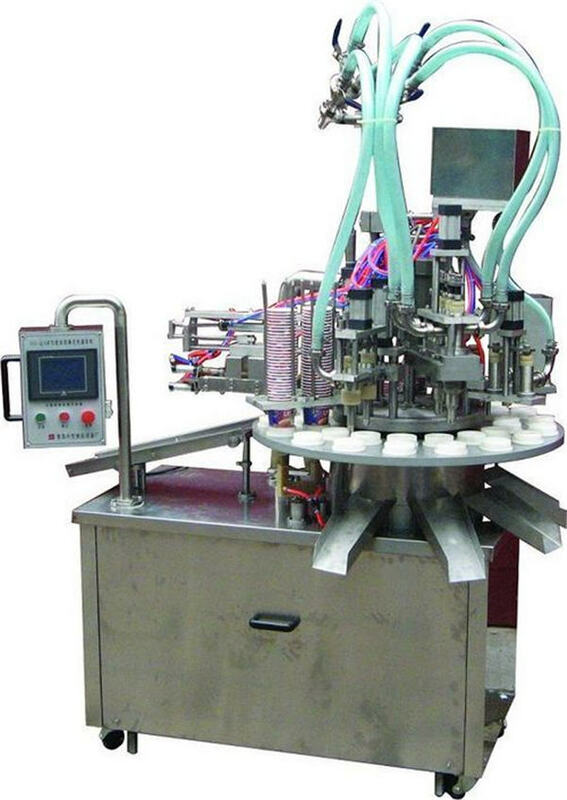 Guangzhou Automatic Cosmetic Ointment/Cream Filling Machine adopts PLC and human machine interface technology. 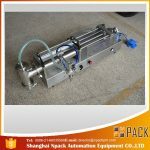 Match photoelectric tracking switch imported from Korea. 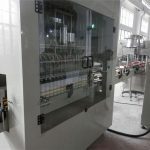 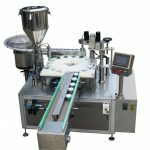 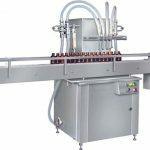 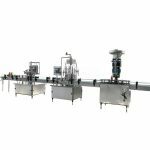 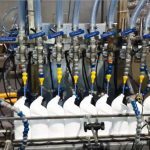 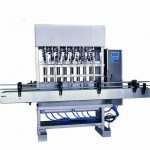 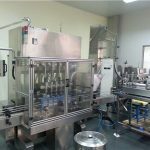 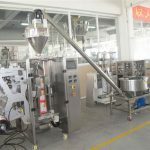 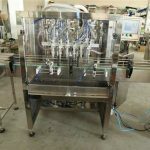 The machine integrates electric and pneumatic functions into one, with reasonable design, stable performance, accurate quality, glass table surface, automatic bottle feeding, and steady operation without noise, electric speed control to the filling speed and filling volume, convenient maintenance and cleaning. 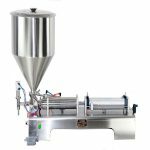 The new type filling equipment is the best choice for the realization of automatic production. 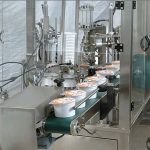 80% of the main parts of our products are provided by world famous suppliers. 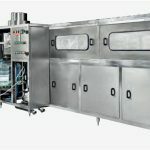 Market: Europe, Africa, Australia, Asia, The USA, ect. 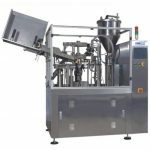 Usage: Filling cream, ointment, honey etc.